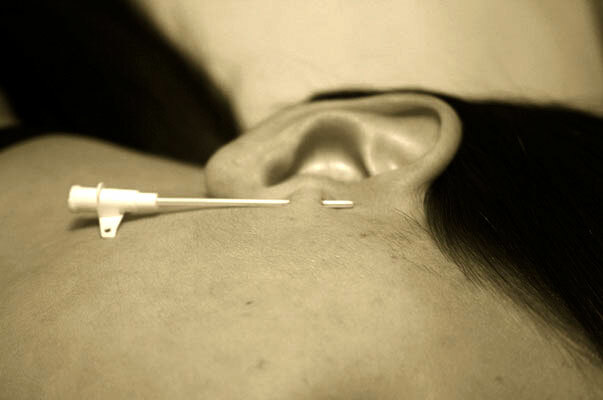 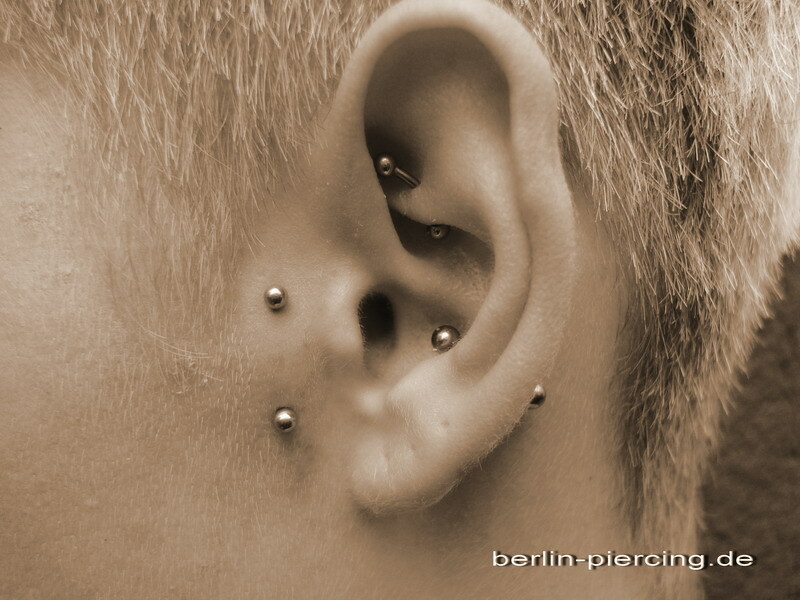 This is a body piercing which is located on the surface. 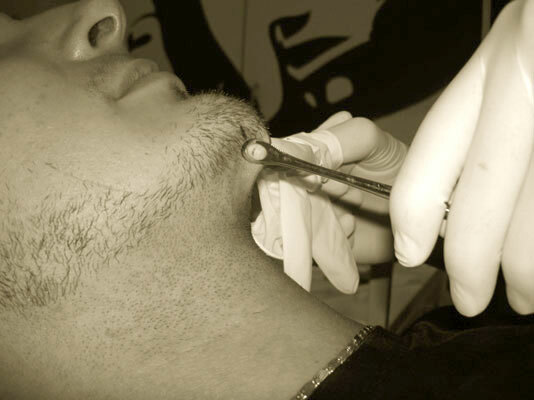 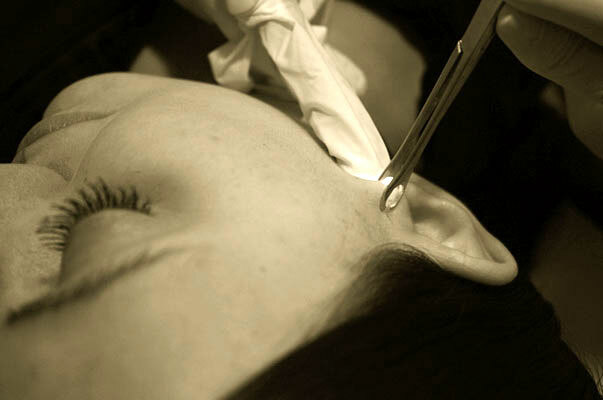 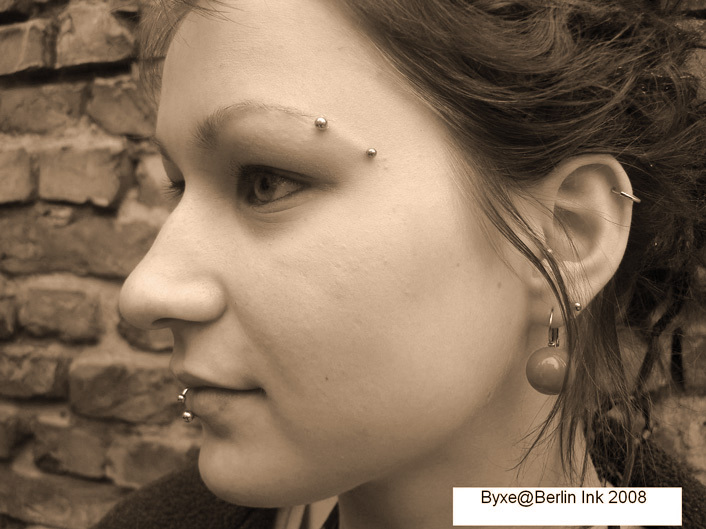 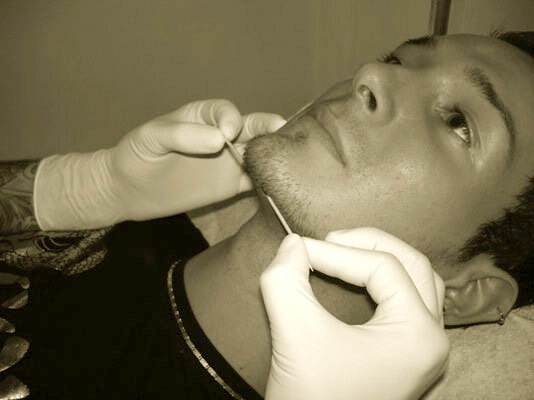 It`s important to place such kind of piercing at areas that doesn`t exhibit any skin folds. 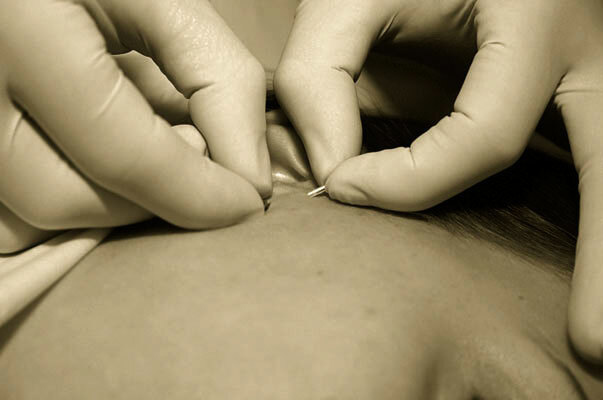 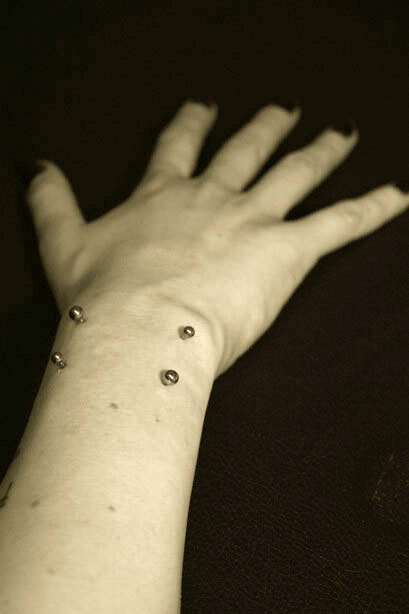 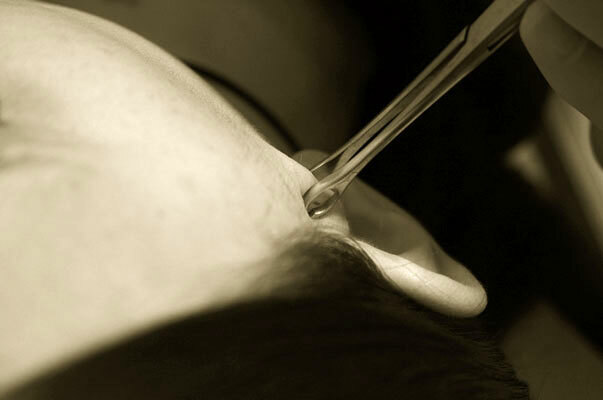 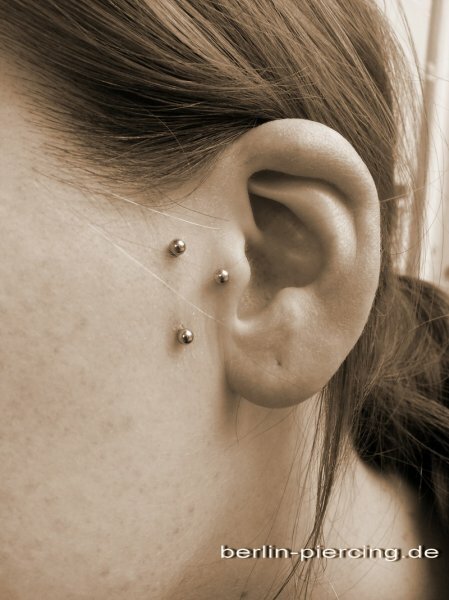 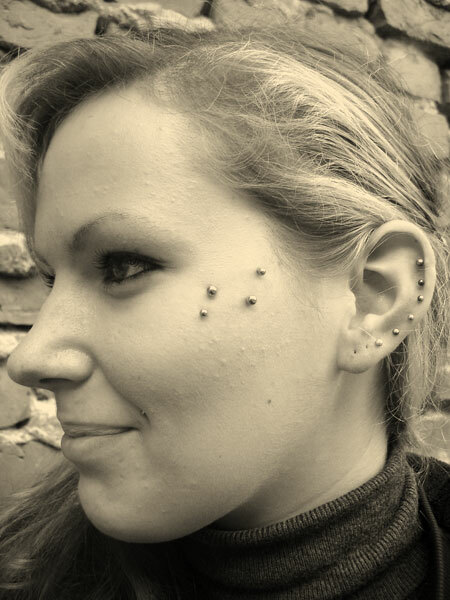 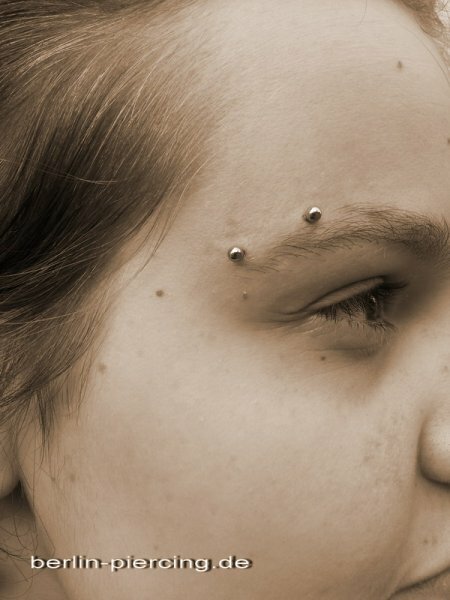 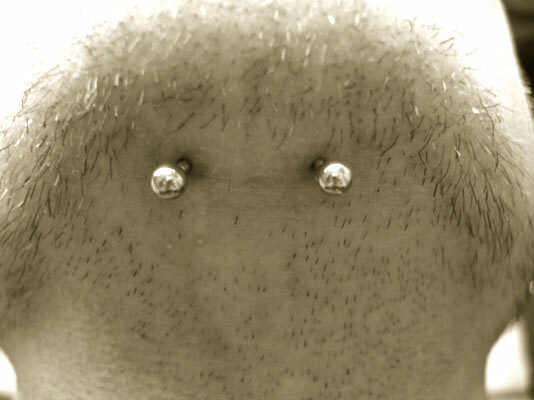 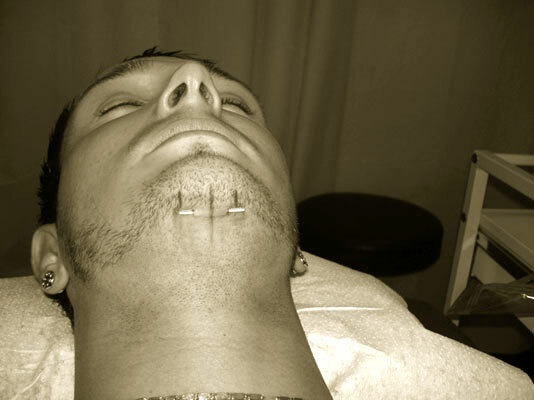 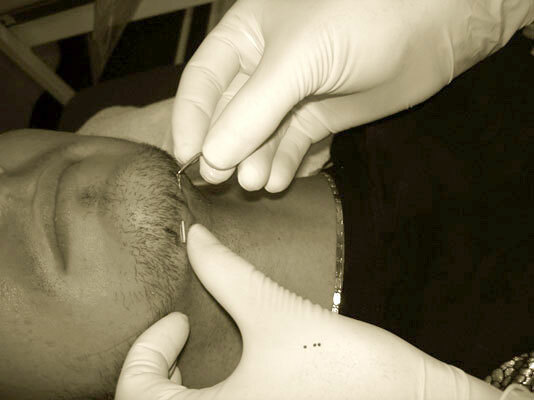 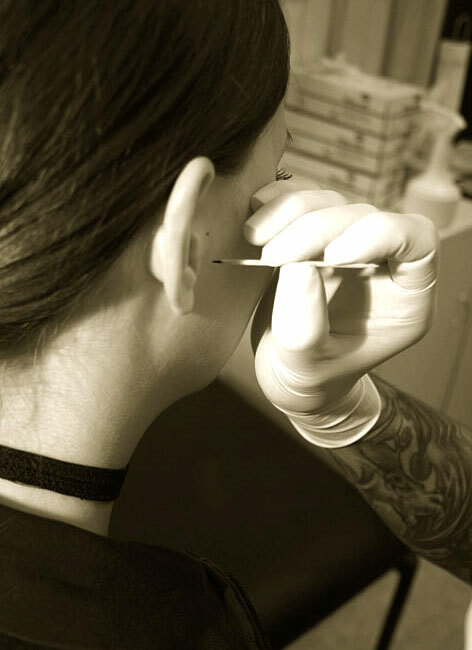 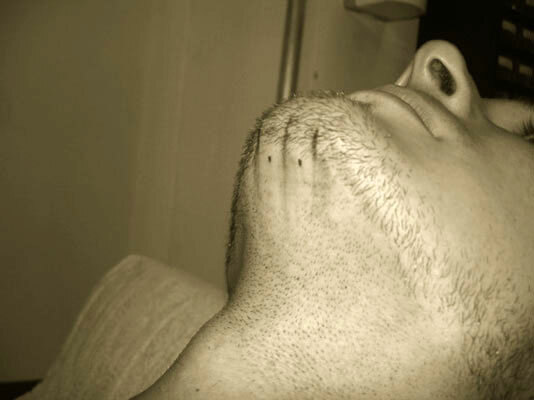 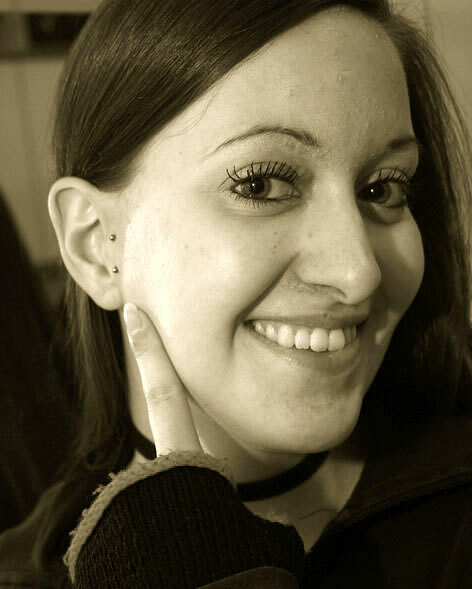 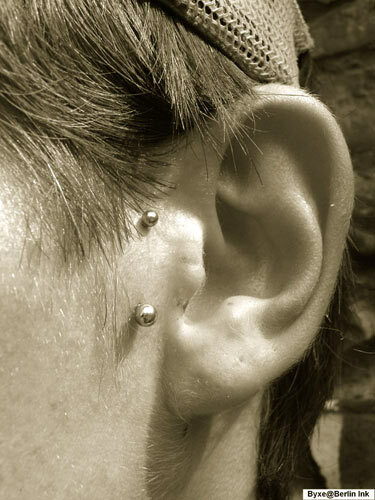 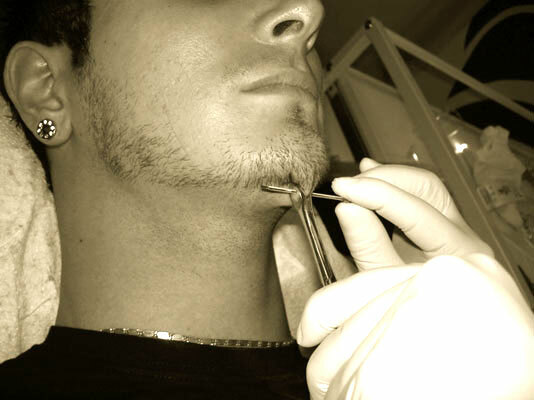 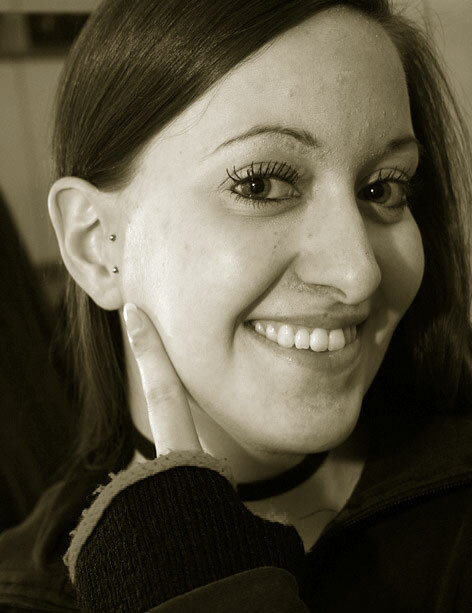 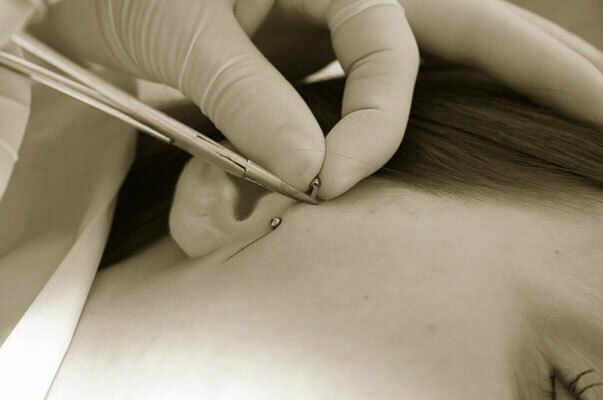 Common placements of surface piercings are at the neck, sternum, and bridge or at the wrist. 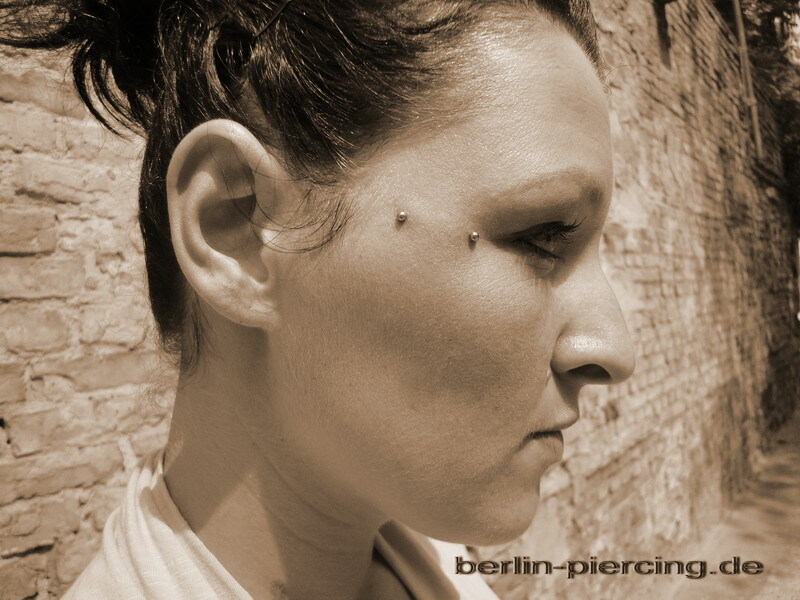 Also typical for a surface piercing is a christina piercing. 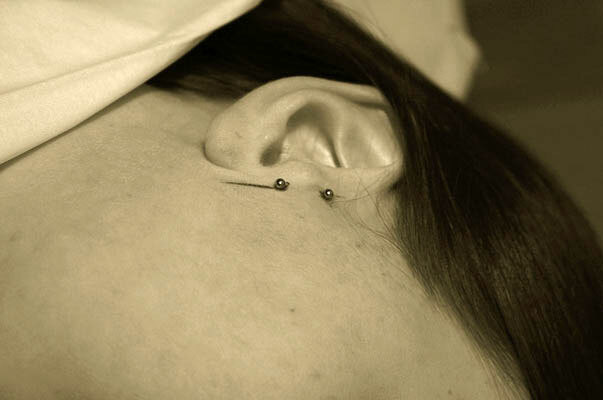 The placement depends on the individual`s anatomy. 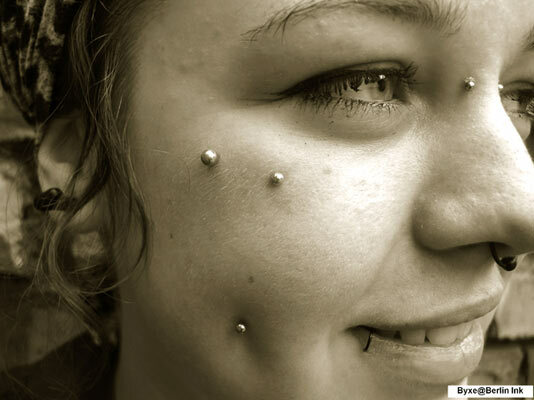 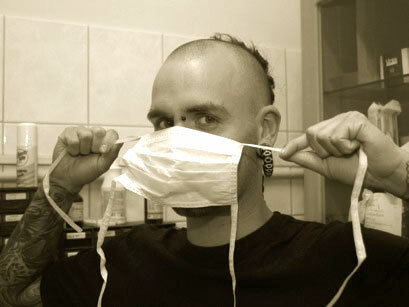 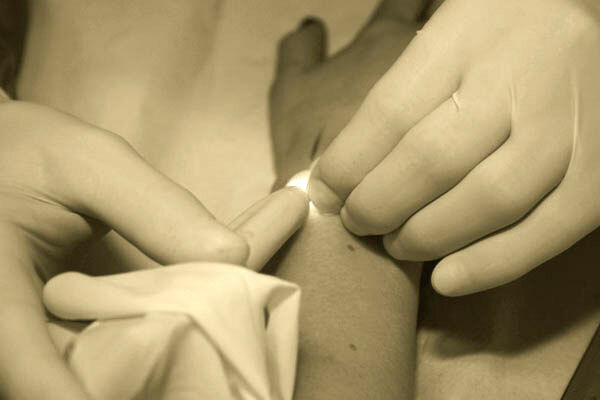 Sometimes surface piercings are difficult to heal because of one common risk among them- migration and rejection. 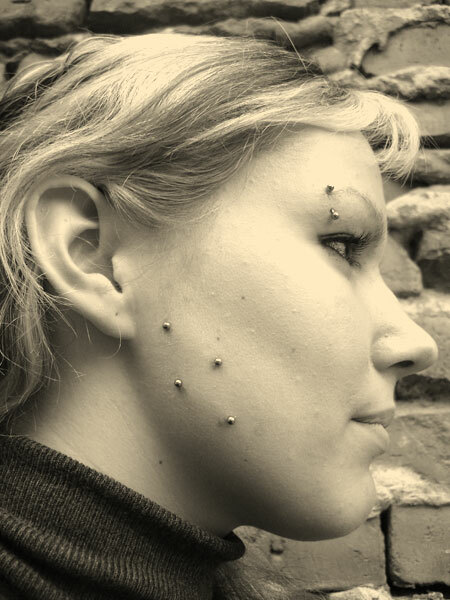 To avoid these reactions a proper placement and jewellery selection is essential.